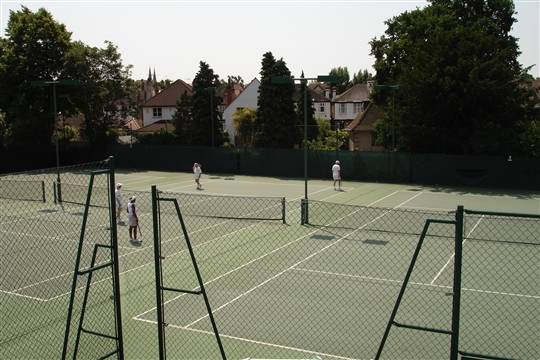 Woodfield Grove is Streatham’s well-kept secret – a friendly, social tennis club set among houses between the High Road and Tooting Bec Common in south London. 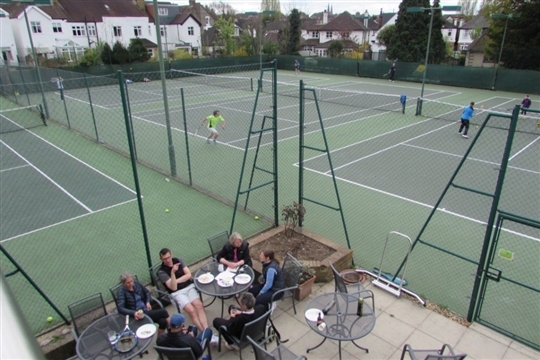 We have four floodlit courts, a modern clubhouse with licensed bar and Sky TV, a dynamic coaching team for all levels of play, and field seven teams in the Surrey Leagues and local competitions. 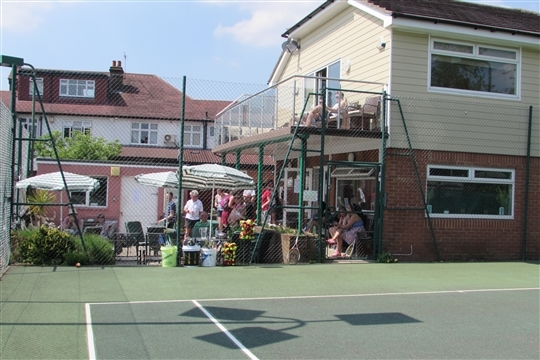 It’s a great place to play – secure and accessible at all times – and whatever your standard, you will find plenty of opportunity to join in via a comprehensive programme of activities. 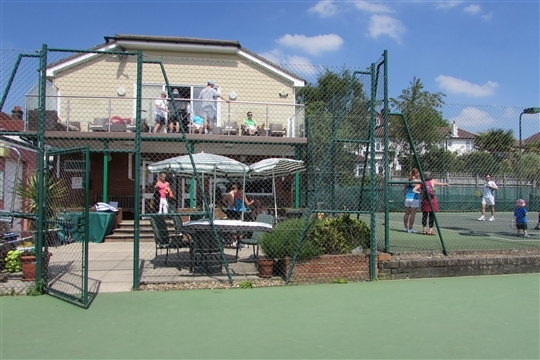 We have a website at http://www.wgtc.co.uk, a Facebook Page (Woodfield Grove Tennis Club) and also feature on Twitter (WGTennis). 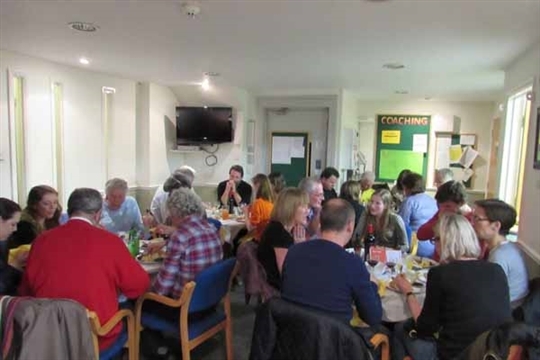 We welcome new members so why not come down and take a look for yourself?